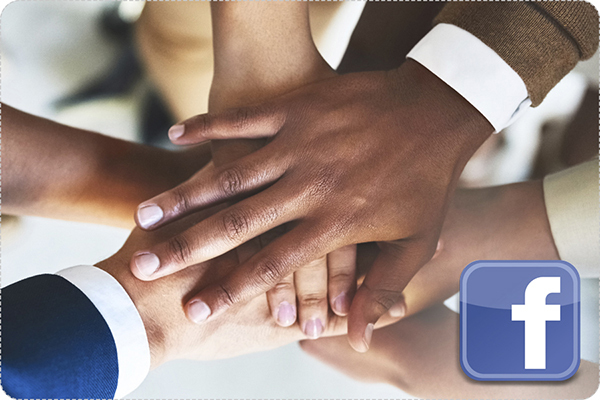 Considering the active efforts of Georgia in advancing cooperation with developing countries and countries in transition supported with the substantial demand from those countries in expertise and knowledge accumulated in Georgia, as well as its active role in the nationalization of SDGs and voluntary commitments to advance attainment of the 2030 Agenda worldwide, the stocktaking of trends and opportunities for South-South and triangular cooperation has been conducted under the request of the Government of Georgia to further identify opportunities for mutually beneficial development partnerships in order to support national and international stakeholders to shape the vision and implementation of South-South cooperation activities, as well as to unleash the role Georgia can play as South (East) knowledge provider and development partner in line with its national priorities. 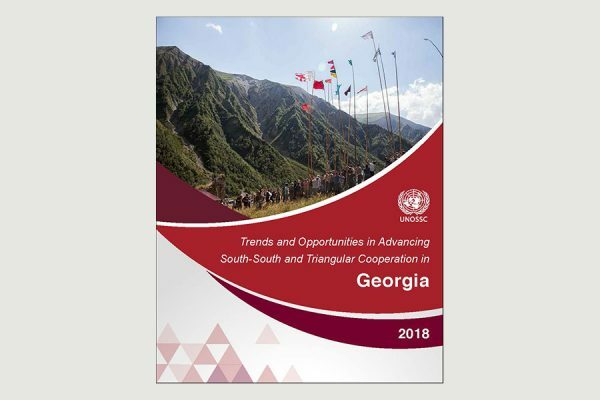 The stocktaking report looks at further defining Georgia’s priorities and strategic preferences in South-South (East-East) cooperation, as well as the country’s level of preparedness to pursue such priorities and preference as an important step towards unleashing the potential of South-South and triangular cooperation for Georgia, the ECIS region as a whole, and beyond. The stock-taking exercise was conducted to identify relevant South-South (East-East) cooperation frameworks, conditions, patterns, successful practices and challenges at the level of individual line ministries, public agencies, as well as UN agencies, funds and programmes, and development cooperation partners active in Georgia.